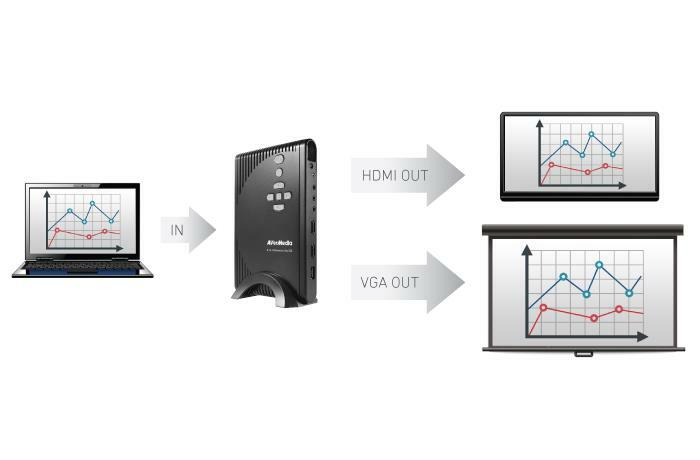 The central hub of your A/V devices. 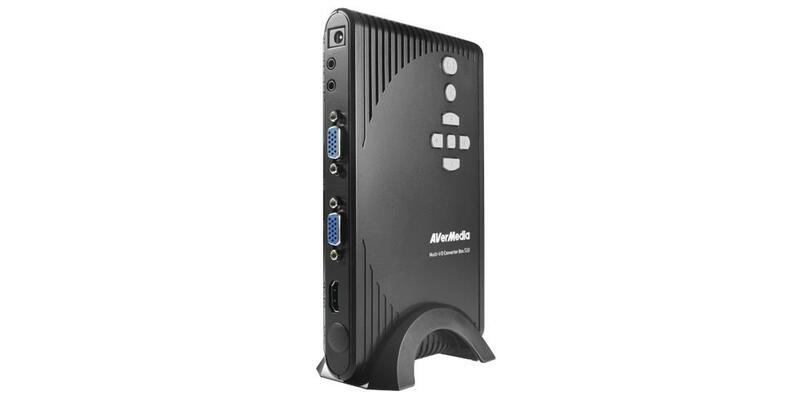 The Multi-I/O Converter Box 510 is the hub that unites your A/V devices. 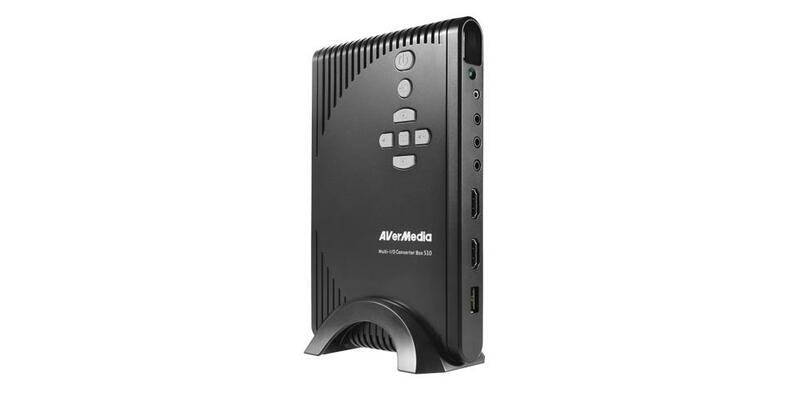 Simply connect your notebook, tablet, Blu-ray player, and many more to this hub, and just within minutes, all the video content will be at your service in Full HD quality. 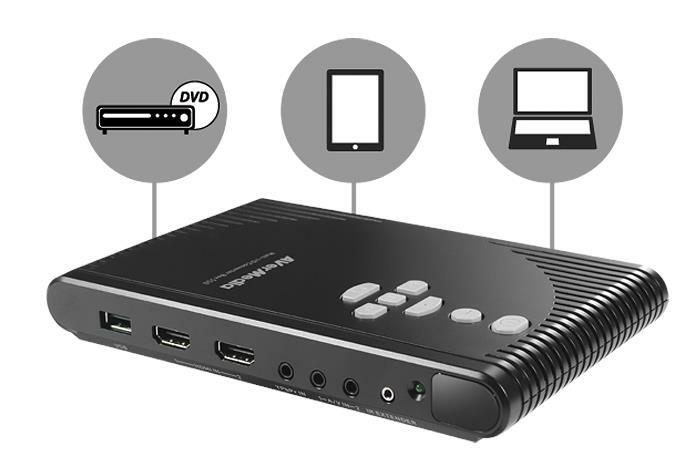 With multiple inputs and outputs including HDMI, VGA, component and composite ports, you can simultaneously connect your laptop, document camera, DVD player, and more to this hub, eliminating the need to change cable connections. Enjoy everything in high definition. 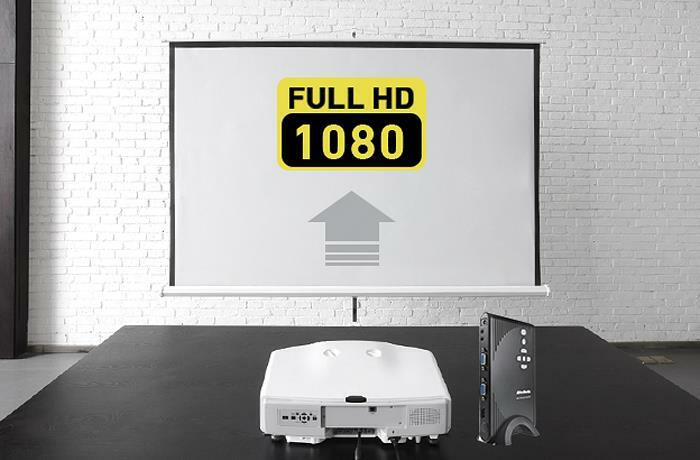 The upscaling feature enhances lower resolution videos to 1080p. 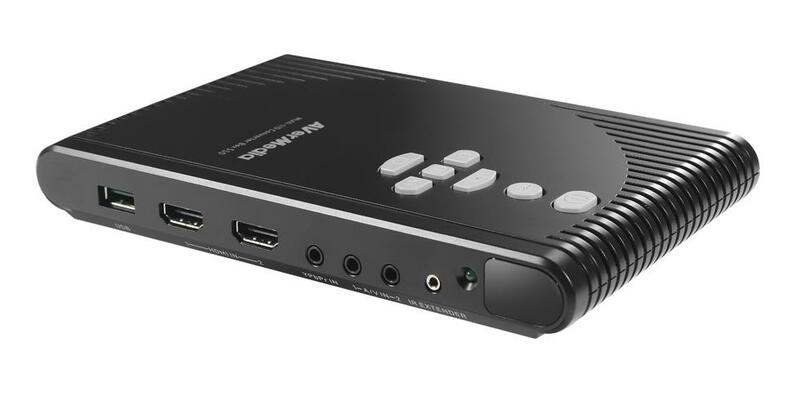 Through advanced 3D de-interlacing, edge enhancement and color adjustment technologies, the Multi-I/O Converter Box 510 removes jagged edges and color noises for clearer and sharper image. 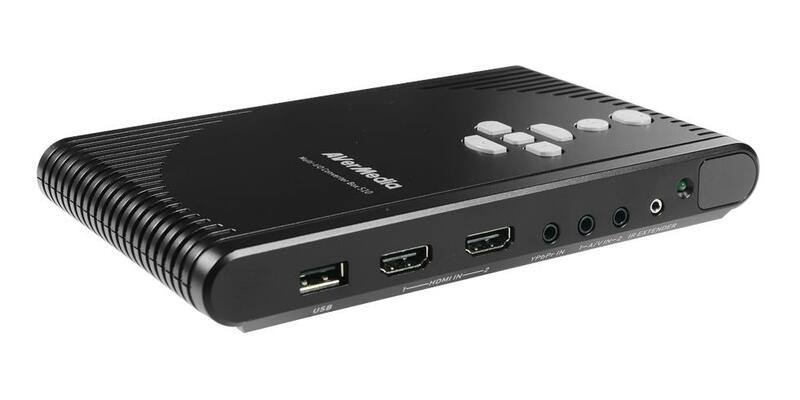 The Multi-I/O Converter Box 510 can output one video on two separate screens at the same time via different output ports. 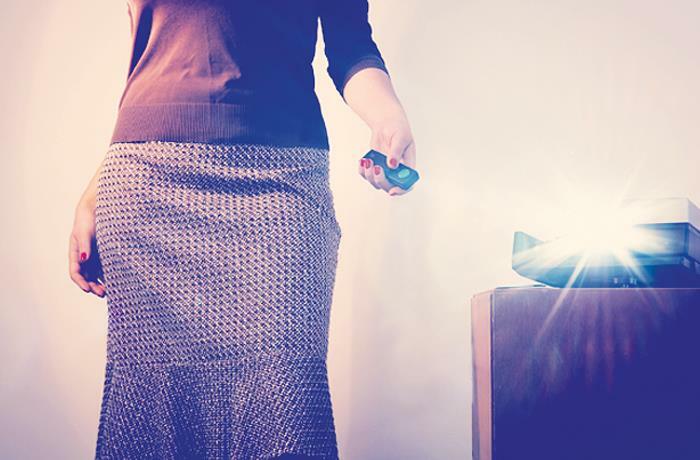 Easily switch sources or channels, control volume and settings with the included remote control. 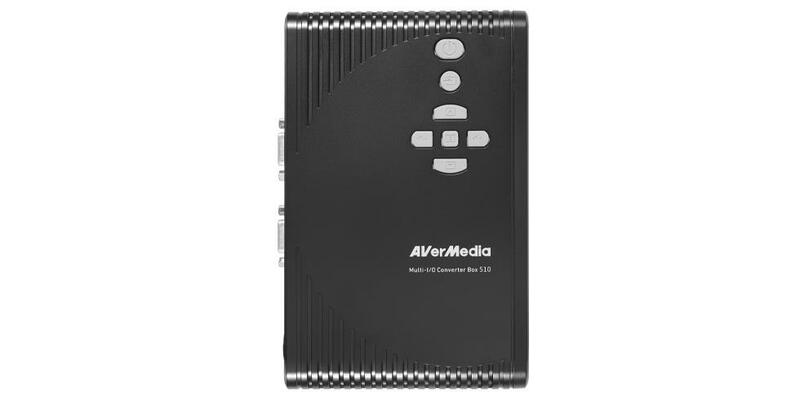 Together with the IR extender, you can even get the Multi-I/O Converter Box 510 out of sight while still having control through the remote. One hub for all your viewing pleasures.